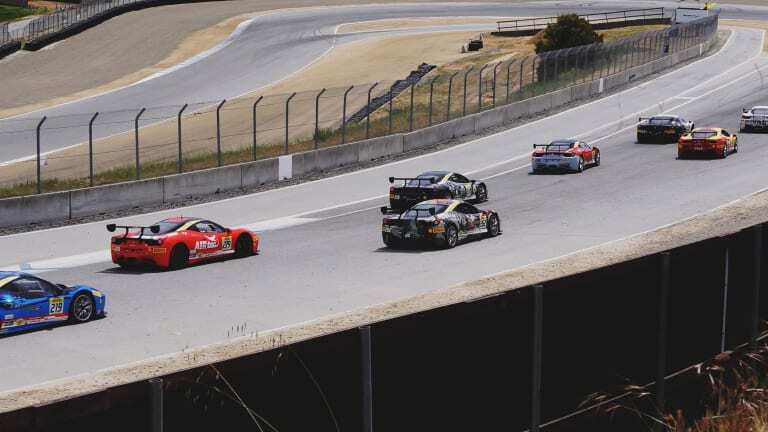 We spend two days at the Laguna Seca leg of the North American series. 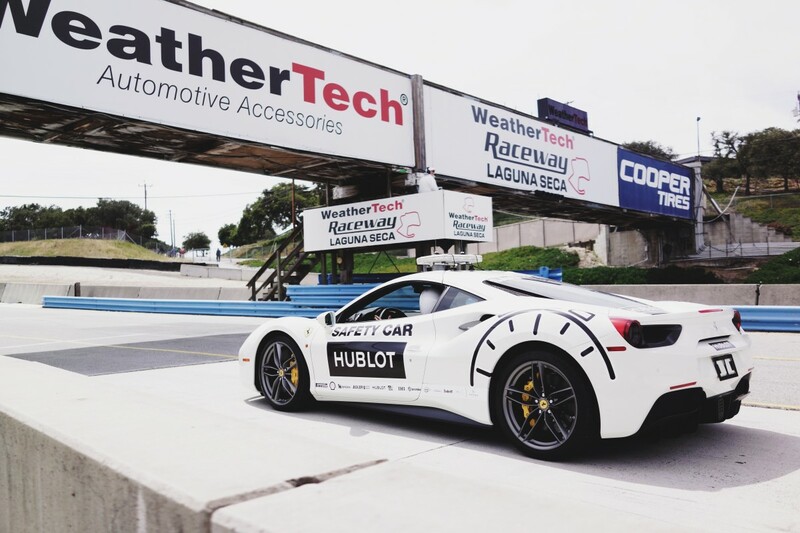 Underneath an overcast sky that hovered over the legendary grounds of Laguna Seca, Ferrari&apos;s race-hungry customers gathered for the third leg of the Ferrari Challenge. 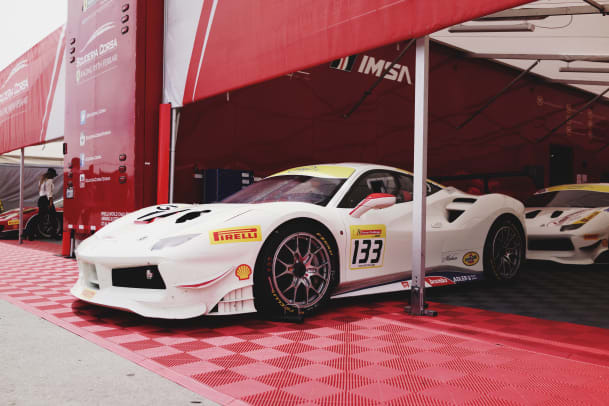 Officially sanctioned by the International Motorsports Association (IMSA) and organized by Ferrari North America and its dealers, the seven-round series has customers from around the globe going head-to-head on the continent&apos;s most incredible tracks. Customers can race in either a 458 or 488 Challenge and can buy into a full season of races, four races, or a single race. 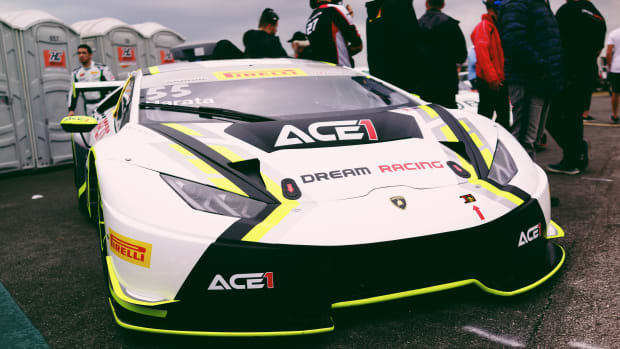 We went to go witness the scene at the newly renamed Weathertech Raceway Laguna Seca this past weekend and as you could imagine, the raceway was dripping in Italian-crafted horsepower. From racecars to the owners own Ferraris, it was quite the love letter to the folks in Maranello. 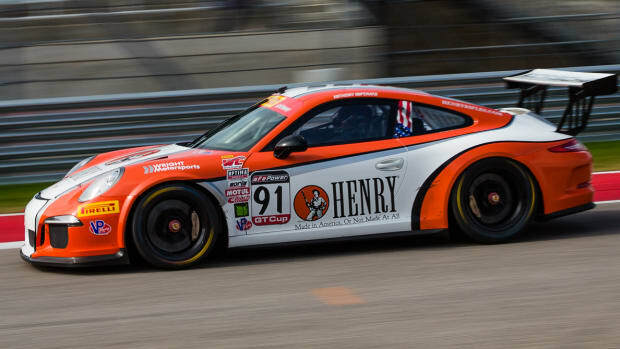 The North American Series is an incredible treat for those involved with the series starting in Daytona and then making its way to Austin&apos;s Circuit of the Americas, Laguna Seca, Montreal, Watkins Glen, Road Atlanta, and then the grand finale in none other than Monza, Italy. Sure, it&apos;s one thing to own a Ferrari and while that experience is a privilege in itself, a couple of days at the Ferrari Challenge will have you wanting to take that experience to the next level. Now, if we could only get someone to sponsor an Acquire racing team. Single race entries cost $11,500 with full-season entries costing $68,000. We head to Austin to check out one of the biggest GT events of the year. We get our boots wet at the Streets of St. Petersberg. 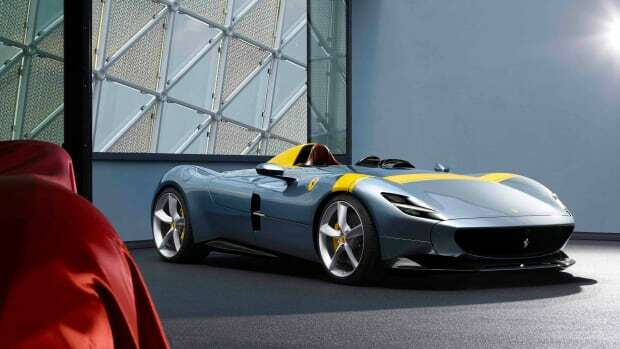 The supercars are inspired by the racing barchettas of the past.